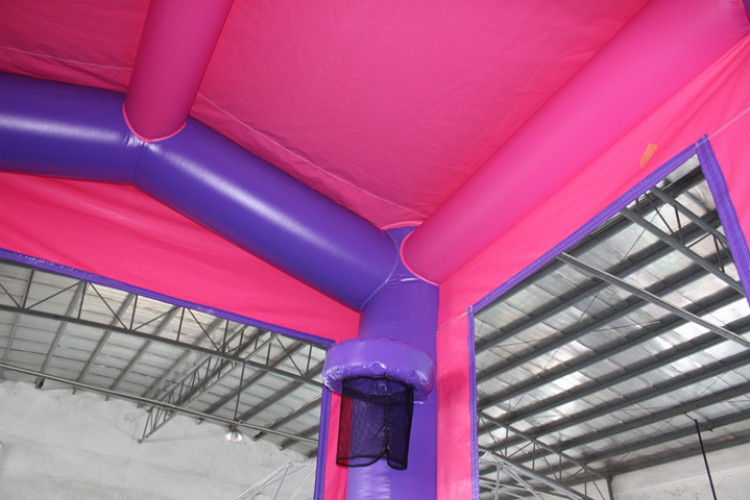 our other inflatable moonwalks, this moonwalk is A LOT of fun. 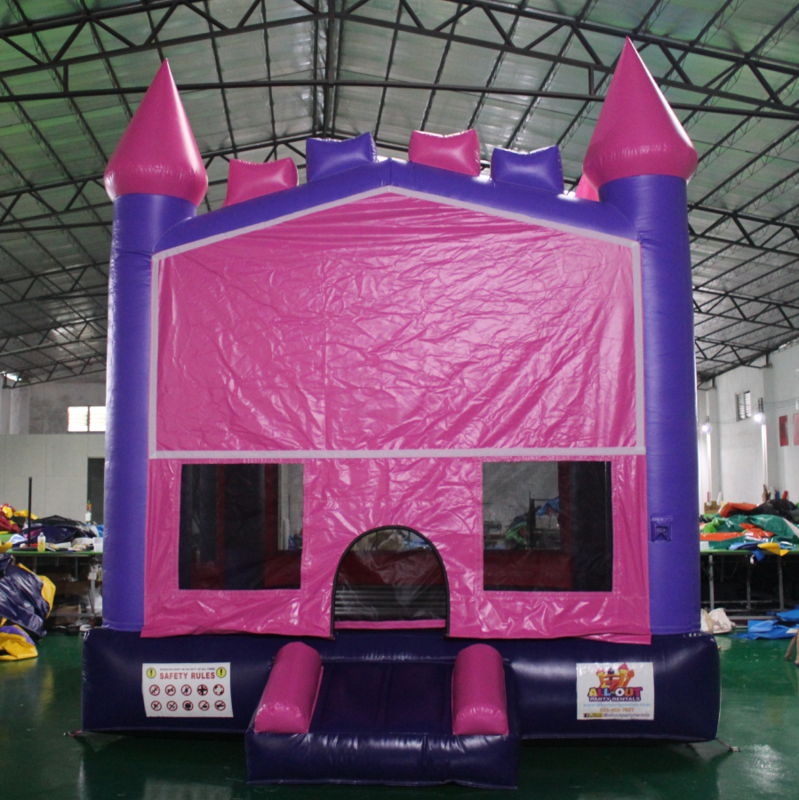 Give the party that extra special something for the little princess in your life. Don't Forget Your Princess Themed Art Panel!